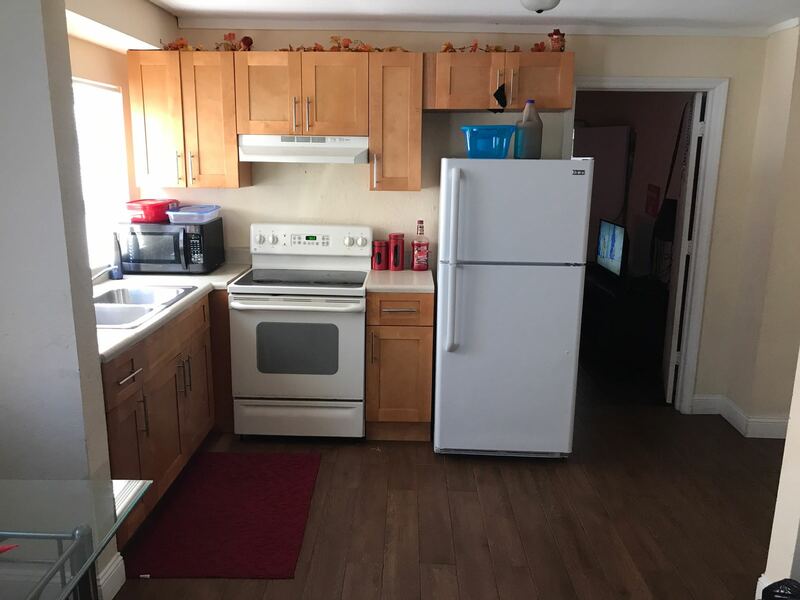 3Bed.2Bath House in Great Shape! 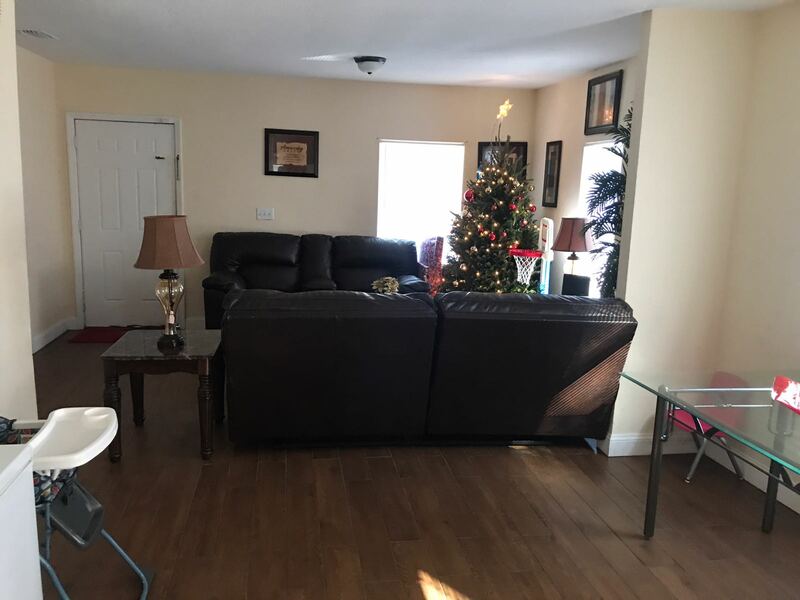 This is a solid single-family 3Bed.2Bath house located near downtown Plant City. It's across the street from a beautiful park with a fishing lake, playground, and walking trail. It's had a ton of recent updates and will make a super rental property for anyone looking to add to their portfolio. Call us today for additional details. 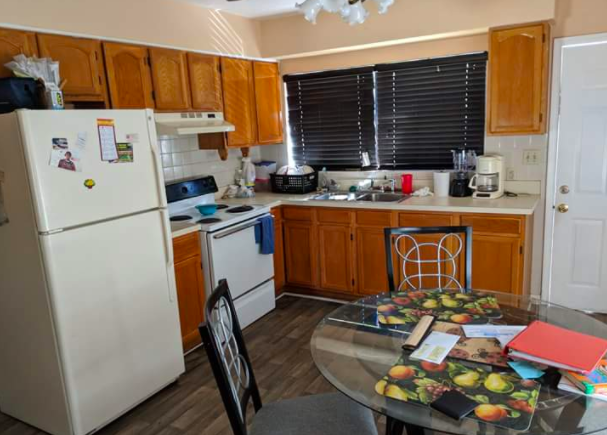 2Bed.1Bath Block House in Great Shape! 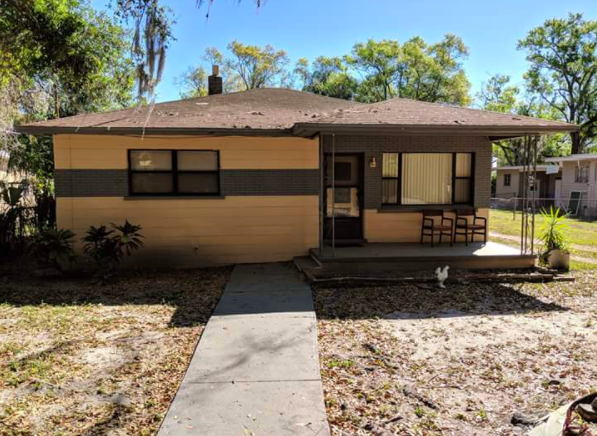 This is a super solid 2Bed.1Bath concrete block house located in the East Tampa area close to I-4, the Hard Rock Casino, Downtown Tampa, and much more. It's on a dead-end street and very close to Franklin Middle School. 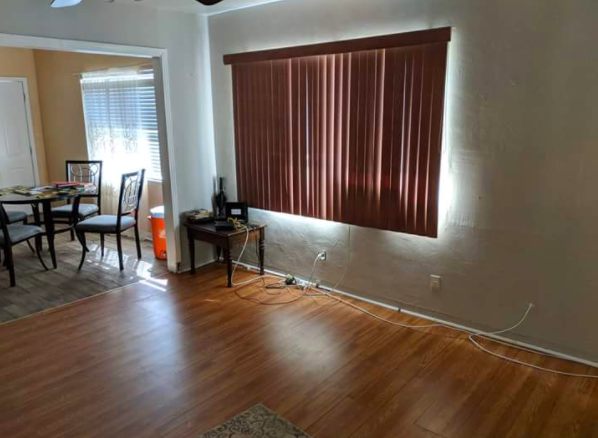 The house is in nice shape and won't need much to be move-in ready. The roof is in good shape, the A/C was replaced in 2014, and the kitchen has been updated. There are laminate floors throughout most of the house as well. The bathroom is a bit dated but is in perfectly fine condition. The house is on a deep lot that's fenced and has a detached concrete block utility shed. 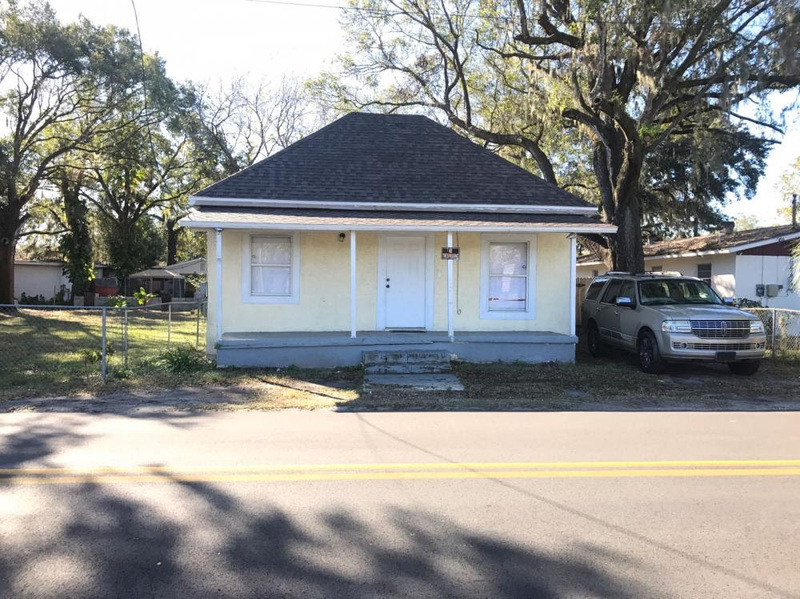 This house has HUGE potential as a rental, starter home, or Air BnB money maker. Don't sleep on this deal! Call Stephany today for full address and additional info. 813.449.4323.